Game of Thrones is coming to a way-too-soon end, as the cast and crew begin filming Season 8 – the final season – this Fall. 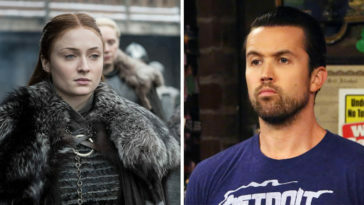 While the show is not set to air for at least two years, fans are anxiously awaiting the answers to cliff-hangers from Season 7 and – how the f*ck are they going to end this crazy, epic and wild ride we’ve been on for so many years? 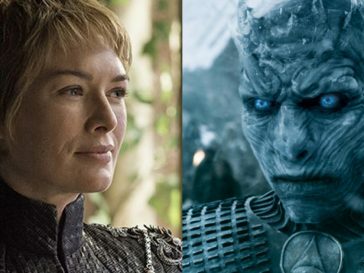 Truth be told, people are dying to know – as fan theories come up more and more online as time goes on. But, the writers and producers of the show are clever – much more clever than you’d think – so, they’ve come up with the perfect way to ensure that no one will know/spill how they will end the show’s finale. 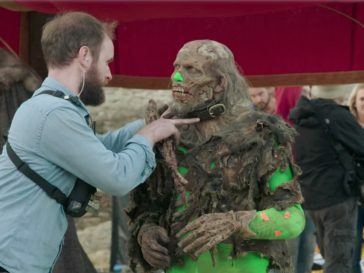 [For the ending of Game of Thrones] they’re going to shoot multiple versions so that nobody really know what happens. You have to do that on a long show. Because when you’re shooting something, people know. So they’re going to shoot multiple versions so that there’s no real definitive answer until the end. Think about it, it’s the perfect way to make sure the cast, crew – even people who try to “hack” into HBO again – don’t spill the beans to the epic ending they’re working on. 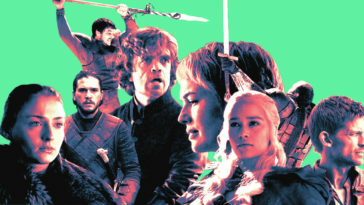 This also leaves a lot of room for people to share the wrong theories or “wrong leaks” – giving fans a chance to really be surprised when they watch the show’s final season. Thank God – because, as much as I love theories, I don’t love people disrupting my Sunday night GoT screening parties. Deny it all you want, but it’s not the same feeling when you already know what’s going to happen and – you don’t want someone posting about a leaked episode online and then ruining it for you altogether. Here’s to 2019, the final season of Game of Thrones and no more HBO leaks, you assholes.